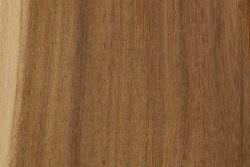 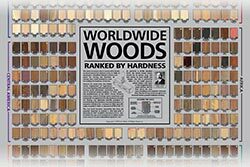 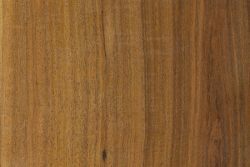 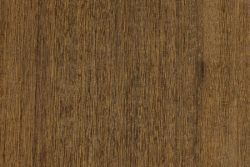 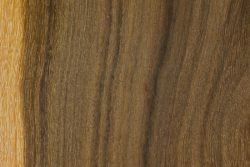 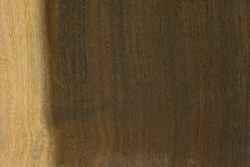 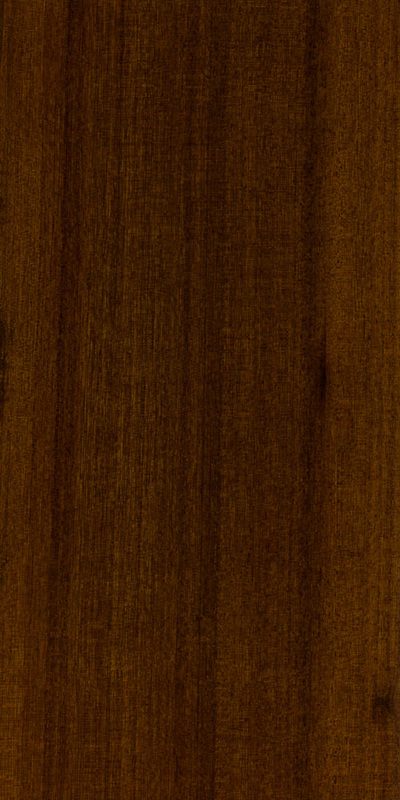 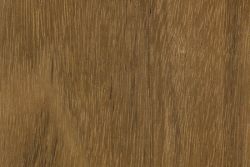 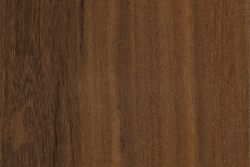 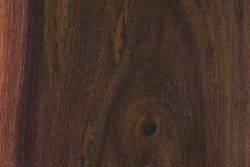 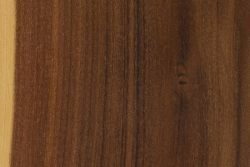 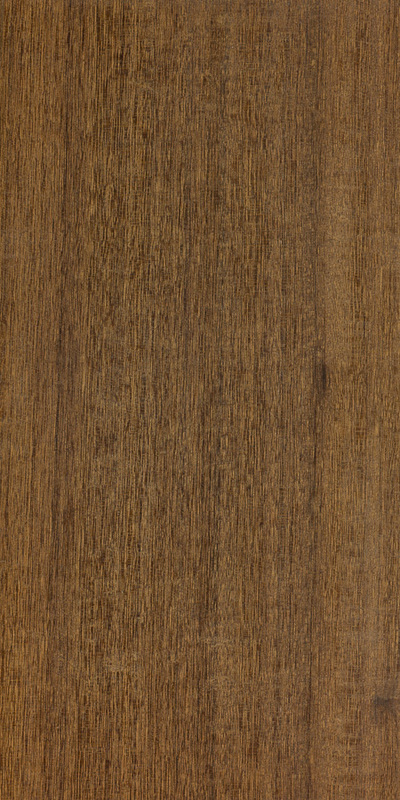 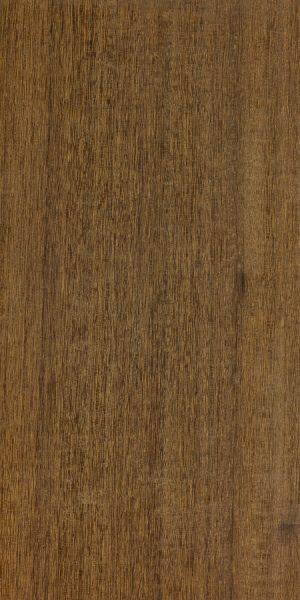 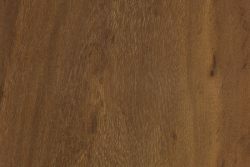 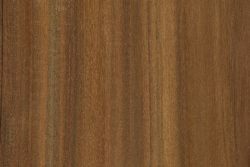 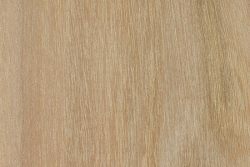 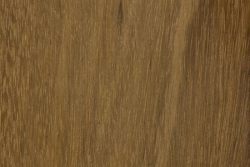 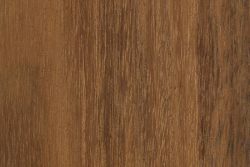 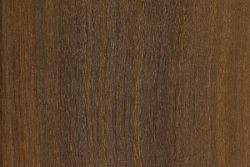 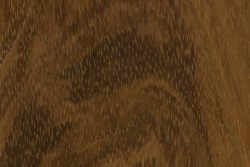 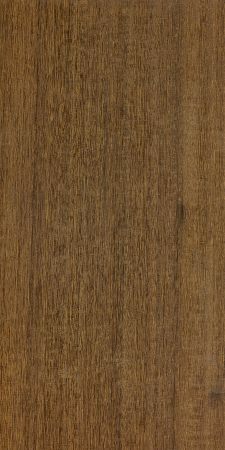 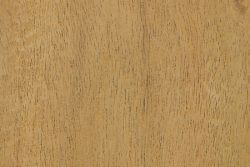 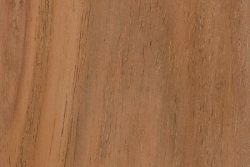 Comments: A small to medium sized tree yielding a dense, moderately fine grained hardwood. 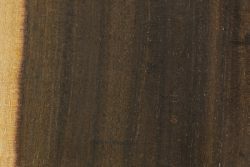 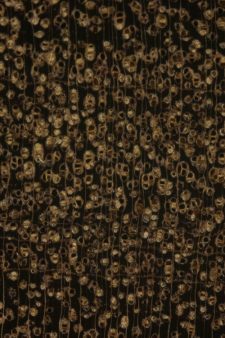 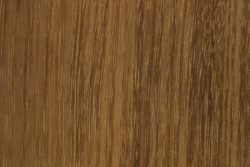 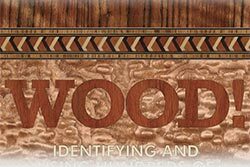 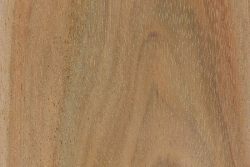 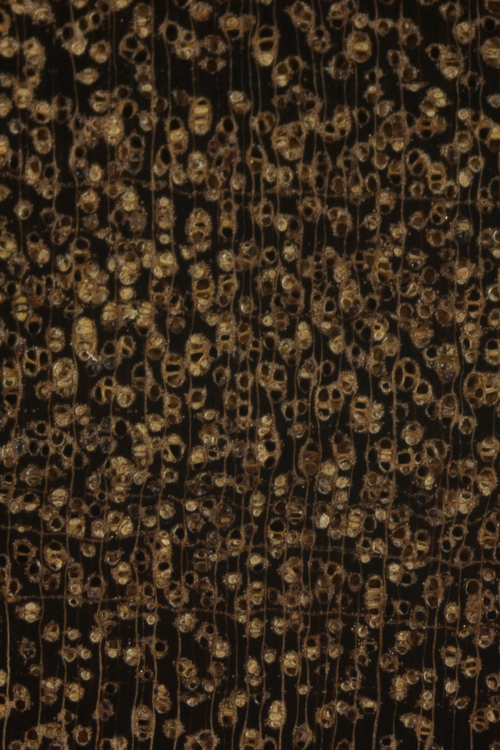 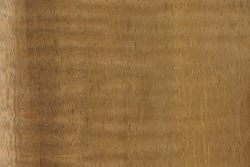 Brigalow is not commercially harvested, but hobbyists and other craft mills may utilize this wood on a limited basis. 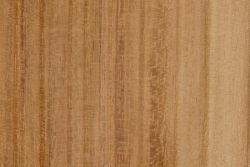 Brigalow trees are most closely related to the smaller gidgee (Acacia cambagei)—though the latter’s wood is slightly more dense.